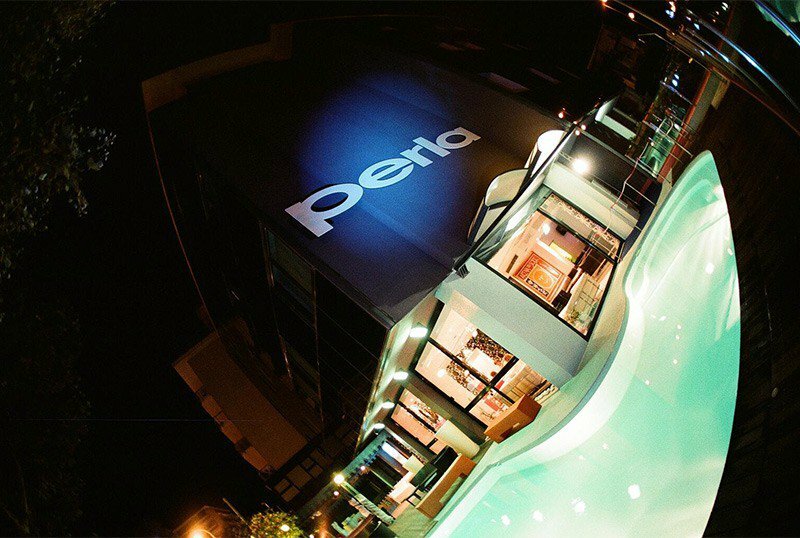 The Hotel Perla , 3-star hotel in Riccione, features well-kept rooms and various accommodation options. Swimming pool, hydromassage also in the room, air conditioning, parking and WI-FI available. Services for families and for sportsmen. Pets allowed on request. The hotel is located in Riccione, a few steps from the beach and from the central Viale Dante, an area full of shops and clubs. SIMPLE : includes the water offered at the restaurant and WI-FI. EASY : provides water and local wine at the restaurant, a beach umbrella and two sunbeds on the beach (from the third row), WI-FI and SKY service. SMART : SKY, private bathroom with shower, bathrobe, coffee maker, water from the minibar, a beach umbrella and two sunbeds on the beach (from the third row), use of two beach towels, WI-FI in the room and in the hall, entrance to the bathroom Turkish, local wine and soft drinks at the restaurant. UPPER : provides SKY, private bathroom with shower, bathrobe and slippers, pillow paper, coffee maker, soft drinks from the minibar, a beach umbrella and two sunbeds on the beach (from the third row), use of two beach towels, WI-FI in room and in the hall, entrance to the Turkish bath, water, local wine and soft drinks offered at the restaurant, coffee bar at the bar from 10.00 to 21.00, favorite newspaper every morning, afternoon room review. FAMILIES: connecting rooms and solutions for families are available. Swimming pool with hydromassage, turkish bath, sun terrace, garden, bicycles and storage, lift, reading room, satellite TV, theme nights, free shuttle service to airport and train station. Newspapers, printers, WI-FI scanners and beach towels on request. PARKING: uncovered and free until exhaustion. On request paid parking spaces. WI-FI : present in the room and in the common areas, internet point. CONVENTIONS : beach, amusement parks, swimming pool, airport / train shuttle service (available until 9.00 pm). Free entry to the "Blue Line" gym, reachable with the "Perla shuttle". PETS : small pets allowed on request and for a fee. LUNCH AND DINNER: choice between 3 menus of meat and fish at the restaurant "D'Annunzio 77". Buffet of vegetables and appetizers, selected wines. local cuisine with homemade pasta and desserts. VARIATIONS: available for vegetarians and for celiacs on request. In the hotel: dedicated pool area, outdoor playground area, bicycles with child seat, fridge for use by mothers, baby sitter with meals, TV area for children. On request strollers and pediatric service. In the room : cots, side rails for the cot, baby baths, night light, bottle warmer. At meals : flexible hours, baby food preparation, baby menu and table seats, afternoon snack. The structure has a swimming pool (maximum depth of 1.20 meters) with hydromassage, cervical massage, jet of bubbles, waterfall. Hotel Perla is particularly suitable for the stay of fans of running, cycling or swimming. Available to all sports spinning and courtesy bikes, deposit and workshop, laundry for technical clothing, masseur and doctor. For cyclists and race lovers available bike advisor, racing bike rental, satellite navigator, energy snack, buffet back from training, recovery at any time with the "Pearl van". Book a stay of at least 7 nights, 2 children up to 10 years in room with 2 adults are free !! Come and spend a few days relaxing and choose Hotel Perla Riccione for your Easter stay. We will be open in bed and breakfast. Minimum stay required for 2 nights. 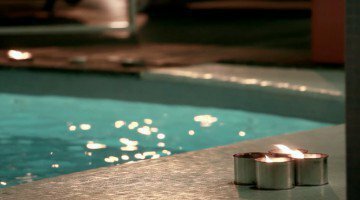 Come and spend a few days relaxing and choose Hotel Perla in Riccione! Take advantage now of our offer with the package included Nove Colli and transfer to / from Cesenatico.